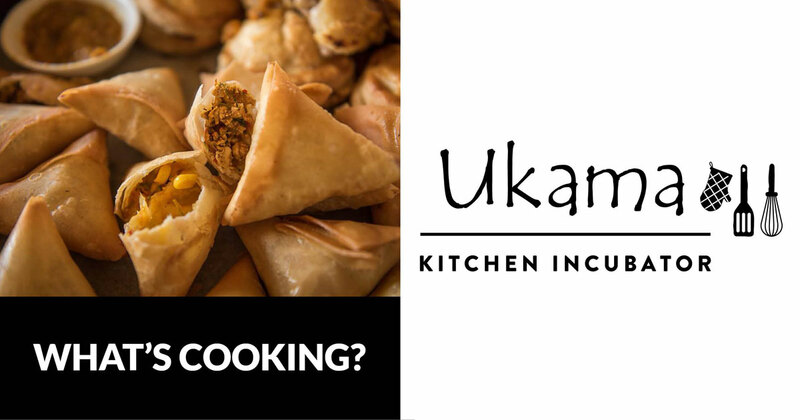 Meet Sumaya Abdullah, one of the stars at Ukama Kitchen Incubator, and famous for her delicious samoosas. 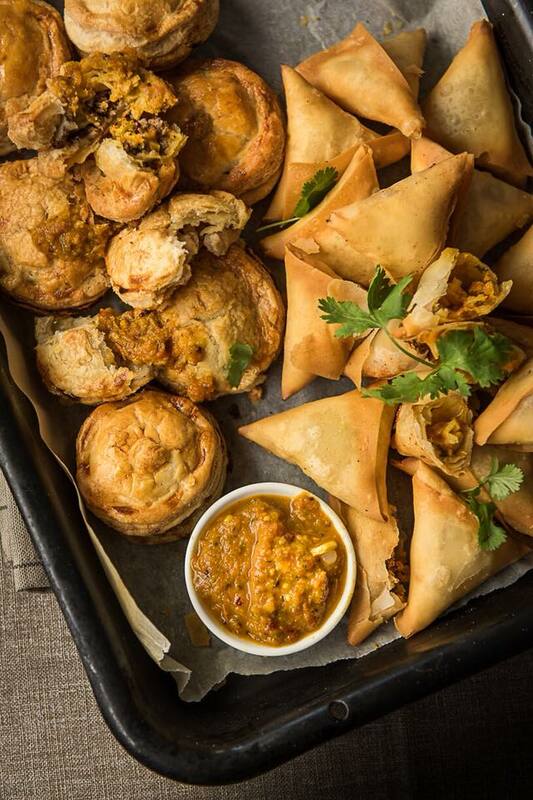 Sumaya Abdullah is proud to be one of Ukama’s foodtrepeneurs, specialising in samoosas, those savoury triangles of deliciousness which makes a perfect warm snack to satisfy those hunger pangs at lunchtime. It’s a craft she has perfected over the years, delivering a range of traditional and gourmet fillings. “Cooking with love provides food for the soul,” she says. Her business is known as Simply Sams. Her samoosas are one of our top sellers; our customers love her art! We sell these frozen as well in both small and large quantities so you can take this great taste home with you. The Ukama Kitchen Incubator is where foodtrepeneurs are born. Nobody does homemade like us! Ukama Kitchen Incubator is an innovative micro-business initiative helping low-income women professionalise their homemade traditional recipes and providing them with access to broader retail markets. Learn more about the kitchen incubator here. This entry was posted in kitchen incubator and tagged entrepreneurship, food-trepreneurs, foodtrepeneur, kitchen incubator, samosa, south african heritage food, Sumaya Abdullah, Ukama, Ukama Kitchen Incubator, Ukama’s food makers, women entrepreneurs. Cariema Isaacs and Janine Roberts have started the Ukama Kitchen Incubator in Cape Town.